Turn north on K-61. Turn left on 11th Avenue. go West to Plum Street, turn right to 14th, turn right. Parking 1/2 block east of Plum on right side. West on 17th Avenue to Plum. Turn left. South to 14th. Turn left. Parking 1/2 block east of Plum on right side. Park at any HCC lot noted above. Exit Avenue A. Go east to Main. Turn left. Go north to 14th. Turn right. Proceed to Plum. Parking 1/2 block east of Plum on right side. Park at any HCC lot noted above. Go West on 17th avenue to Plum Street, turn left (south) to 14th street, turn left again (east) at the HCC sign. Entering from the west side of Hutchinson Travel east on Avenue A, 4th street, or 11th street turn left (north) on Plum street. Continue North to 14th & Plum, turn right (east) at the HCC sign. Davis Hall houses the majority of the Allied Health programs on campus, including the Associate Degree Nursing, Radiology Technology and Surgical Technology programs. 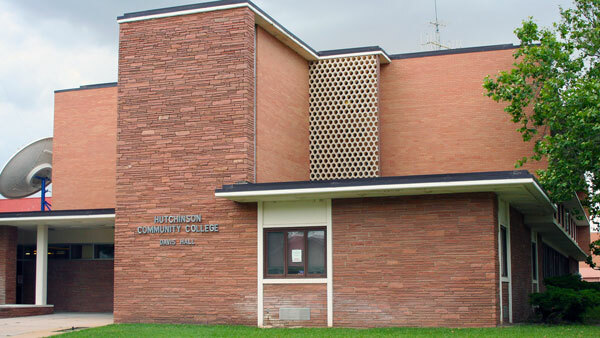 Davis Hall is also home to Radio Kansas, the National Public Radio station for Hutchinson and the state of Kansas. 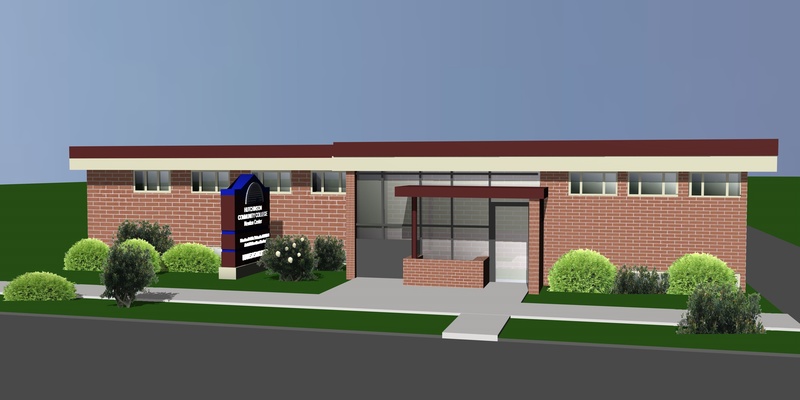 The Volunteer Center is also located in Davis Hall, and that office helps coordinate community volunteers with opportunities to serve others throughout Reno County. 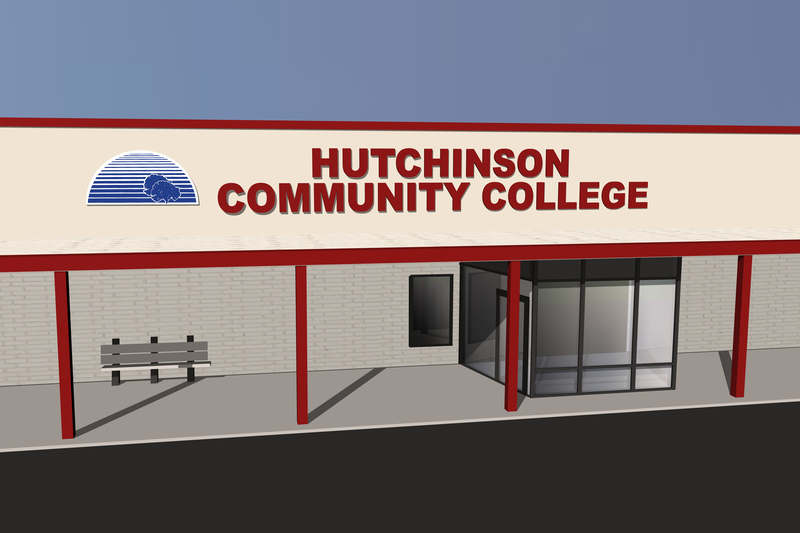 Hutchinson Community College at (620) 665-3590, TurnerJ@hutchcc.edu. The excitement here at HutchCC is contagious, and we know that if you see all the things going on, then you will have to come here.